The following organizations provide services and assistance to families caring for and individuals with different abilities and special health care needs. 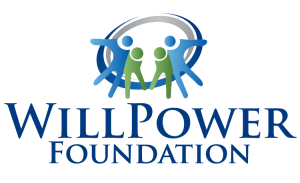 Please contact WillPower Foundation if you wish to alert us to additional organizations that provide services for Western Massachusetts families. Communicare, LLC (mobile clinicians serving MA and CT): Experts in the fields of Augmentative and Alternative Communication (AAC), Assistive Technology (AT), Speech-Language Pathology and Telepractice, as well as Education and Curriculum Development, Autism Spectrum Disorders and Developmental Disabilities. Serving individuals and communities throughout Massachusetts and Connecticut by offering creative and specialized services that are grounded in efficacy research. Offers AAC Summer Camp in Holyoke, MA. CHD’s Disability Resources (Springfield): Open to all individuals with physical or visual disabilities. Through a variety of activities, from adaptive sports and recreational outings to social gatherings and educational events, the program enhances the self-confidence, interactive skills and physical abilities of program participants. Partners for Youth with Disabilities – Making Healthy Connections (West Springfield): A group mentoring program that empowers youth with disabilities (14 to 22 years old) to understand their health care needs, access community resources, and connect with peers. Each group meets twice monthly during the school year. Whole Children (Hadley): The center offers a wide range of after-school, weekend, and vacation enrichment programs for children of all ages and abilities, particularly those with special needs. Classes include gymnastics, art, martial arts, dance, music, social skills, yoga, guided recess games, theater, and woodworking. The recreation program includes soccer, rock climbing, basketball, and outdoor adventures. The teen program focuses on teaching skills such as self-advocacy, sexuality and social skills. Whole Children also provides a variety of social opportunities to help students develop and sustain friendships. Project Ride (Springfield): Provides special needs children and young adults with modified tricycles and information about adaptive sports programs in Western Massachusetts. It is a program of the Springfield Jewish Community Center. The emphasis is on the importance of recreational activities for special needs children and their families. Community Resources for People with Autism (Easthampton): Provides information, referrals, support and programming for children with autism and their families. Down Syndrome Resource Group of Western Massachusetts (Springfield): Embraces the potential of all individuals with Down syndrome by supporting the individual, families, caregivers, and communities through outreach, unity, resources, community involvement and education. Federation for Children with Special Needs (Boston – statewide): Provides information, support, and assistance to parents of children with disabilities, their professional partners, and their communities including regional resources through programs such as Massachusetts Parent Advisory Councils and Family TIES of Massachusetts. Sam’s Children (Connecticut):This organization is committed to raising funds to assist children with serious diseases and their families. 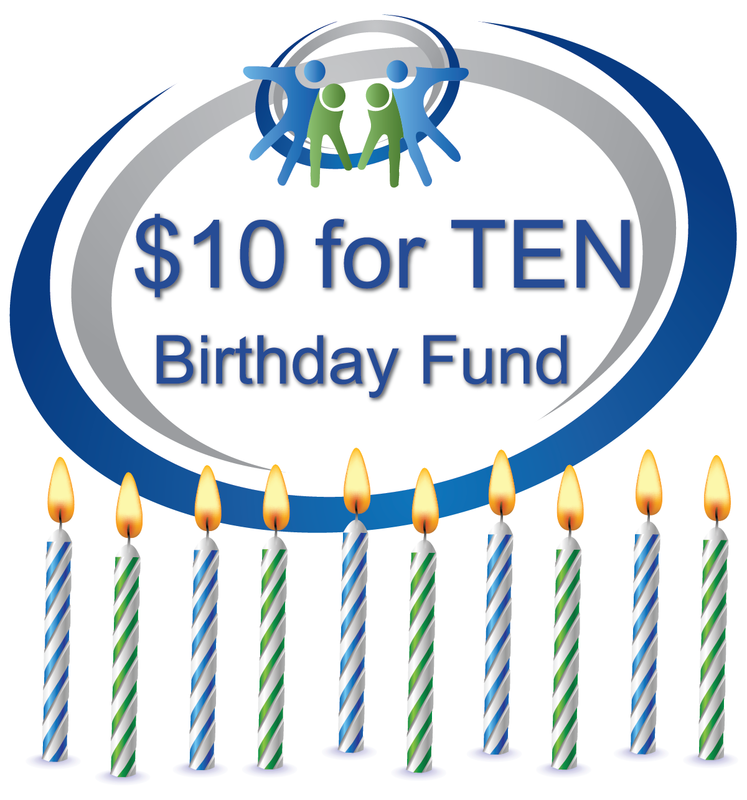 All funds raised by Sam’s Children, Inc., which are donated through the generosity of concerned and giving people, will be used exclusively for any proven need of a family whose child is battling cancer, multiple sclerosis or other serious and debilitating diseases. Jericho (Holyoke): Works with parents, families and professionals throughout Western Massachusetts for full inclusion of children and adults with special needs and disabilities into schools and community at large. Jericho is dedicated to creating the right connections and providing critical disability information through religious training, family education, social events and activities, and partnerships with families, individuals and professionals who are working with or caring for adults or children with special needs or disabilities. Cerebral Palsy Group: Cerebral Palsy Group is a national organization that was created so that it may serve the individuals and families who have been diagnosed with cerebral palsy. They provide information and support so that we may help provide resources and education to those affected by CP. Cerebral Palsy Website: Cerebral Palsy Guidance is a comprehensive website on cerebral palsy, providing answers and assistance to children and parents alike. The Sleep Help Institute: Researchers have found that autism can affect the body’s ability to produce melatonin at the correct times, causing autistic children and adults to experience daytime fatigue and difficulty falling asleep at night. Sensory issues in the bedroom can also make it difficult to fall asleep and sleep well throughout the night. This guide covers these issues in detail and gives some simple, non-prescription options for getting a better night’s sleep. CHD Early Intervention (Springfield): This program helps infants and children from birth to 3 who have or are at risk for developmental delays. A CHD team can assess a child’s abilities and, if indicated, will develop an individualized plan to promote development of play, movement, social behavior, communication, and self-care skills. Criterion Child Enrichment (Palmer and South Hadley in Western Massachusetts) specializes in developmentally appropriate programs and services for young children and their families. Criterion offers community-based developmental enrichment groups, child care, early intervention and newborn home visiting programs. REACH program (Northampton): Provides special services to families with children between birth and three years of age who have, or are at risk for, developmental delays. The REACH program assists parents in understanding the developmental needs of young children, and in learning ways to help their children grow. The program includes Autism Specialty Services, an intensive treatment program for families that have children with autism spectrum disorders. Thom Child and Family Services (Natick – statewide): Responds to referrals to Early Intervention, Pregnancy and Newborn Support, and Regional Consultation Programs. Thom provides services to infants, toddlers, and their families in 159 cities and towns in Massachusetts, including regional programs in Springfield, Westfield and the Western Regional Consultation Program.